What are Amazon add on items and how do they work? 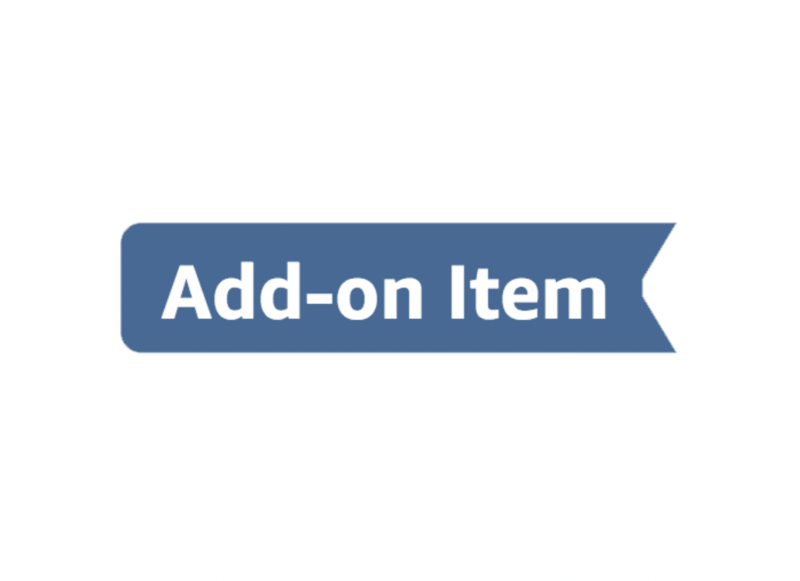 Have you recently received a new ‘add-on item tag on one of your products? Maybe you’re wondering what exactly this means for your business? Amazon add-on items are the types of small items that are cost-prohibitive to ship by themselves. In fact, these items can only be purchased if customers add them onto an existing item, bringing their total order to $25 or more. These types of products are often office supplies, snacks, and hygiene items. Amazon quickly realized that the shipping costs it was paying on these items were higher than the fees it was receiving. Since Amazon isn’t in the business of losing money, it introduced the add-on program- causing controversy amongst both sellers and customers. This program has many sellers of low-cost items annoyed and worried. And it’s easy to see why. If a customer is running out of toothpaste, they can’t order that specific item unless they purchase more items to get their total to $25. This makes little sense to many people, and they’ll often just switch to other online retailers or walk to the corner store. 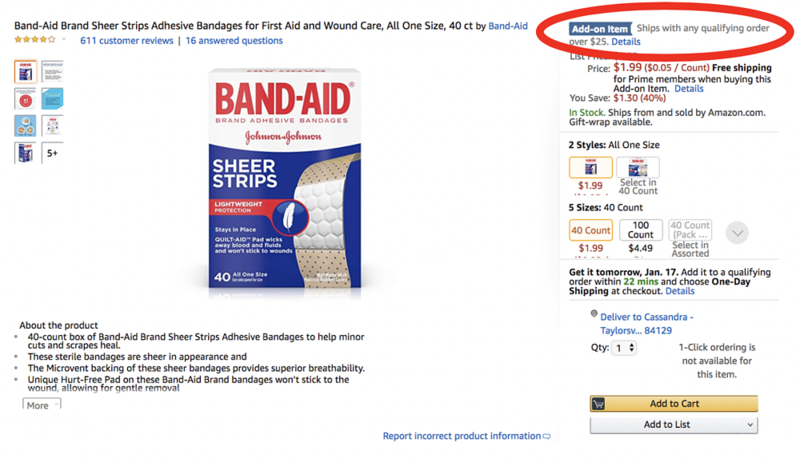 As usual, Amazon is tight-lipped about how it determines which products will become add-on items. It’s likely to do with the weight and price of these items, but the criteria is still a secret. 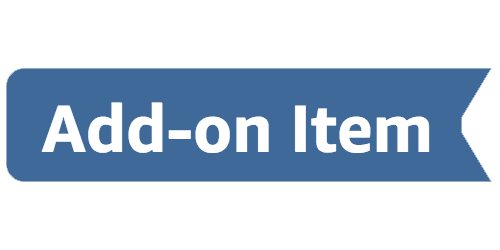 If you’ve woken up to discover that one of your products is now an add-on item, there are a few things you can do. The first is to consider raising the price of that item. Obviously, this can discourage customers from purchasing that product in the first place since it makes you less competitive. Raising your price slightly can remove the add-on product label though, so whether this is worth it will depend on if your sales have decreased because of the add-on tag, and if so, how much they’ve decreased. Another option is to offer a multi-pack of your add-on items- e.g. selling two tubes of toothpaste instead of one. This can help you sell more and remove that add-on tag. You can also try bundling two complementary products- e.g. toothpaste and a toothbrush. However, this can be hugely time-consuming if you have a large range of products. If you’ve chosen to be an FBM seller, it may be time to switch. The FBA program is when Amazon packs and ships your products to your customers. Your products are then automatically in Prime, you get free shipping, and you’re more likely to win the Buy Box. If you switch to FBM, you’ll miss out on these automatic benefits but you’ll be able to avoid that add-on tag. Finally, if you’re finding more and more of your products are becoming add-on items, it may be a good idea to consider diversifying. This program impacts small, lower-priced items, which can make it a good idea to consider a more diverse product selection which would include larger, higher-priced choices. Want to learn more about how you can increase your profits as an Amazon seller? Get in touch today.